Highly recommend professional installation. We will not be held responsible for any damages to your cellphone/mobile phone that you may cause during the changing of replacement parts. 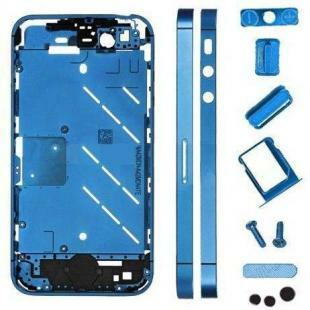 Find, Read Reviews & Buy cheap iPhone 4s Metal Midframe Middle frame board-Plated Blue products at wholesale price from leading chinese supplier, enjoy online iPhone 4s Metal Midframe Middle frame board-Plated Blue for sale and become wholesaler now!